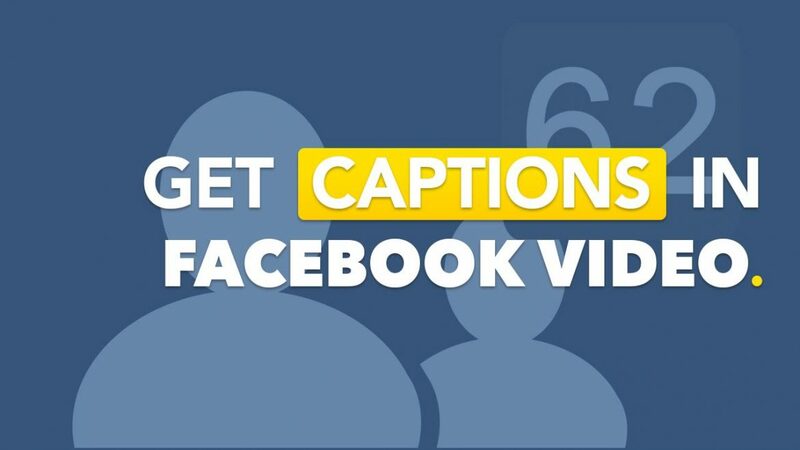 Adding captions to a Facebook video will yield much better results. But you do NOT want to use the free option that Facebook provides. You want to upload an SRT file. You get a pro to make them, add them automatically to your Youtube video and use the same SRT file and upload into Facebook directly when you upload a video. Your Facebook Video Ads will have much better results. Then just follow the instructions in the video. If you liked the videos, then please let me know. Cheers. In this post we’re going to look at how you can get better results with your video. We’ll use the YouTube Analytics section of your YouTube channel. 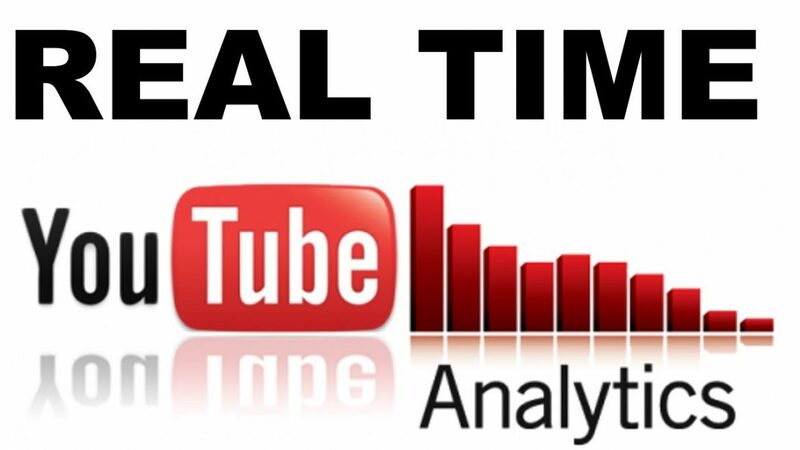 As you read the post, you can follow along with this Youtube Analytics video. Once you’re inside of your YouTube channel, come into your Creator Studio and come down to where it says Analytics and then when you click on that, the thing you want to look for is Audience Retention. One of the most important things to find is Audience Retention. This is really, really key because what you’re going to find out here is when people are dropping off of your videos. In the above video I talk about this video on my channel: How To Add a Clickable Link To a YouTube Video and Redirect Anywhere Online. This is coming up to, I think it’s a quarter of a million views and in the last few days, the last 28 days we’ve got just under 4,000 views, which is great but unfortunately the average person is only watching this for 29 percent of the total video, or one minute and 42 seconds. What I should do is I should go into this video and maybe ten seconds before, so about one and a half minutes. Then, I should add an annotation and that should either encourage people to watch the rest of the video. Or it should have a call to action getting people off of the video because they were going to drop off anyway and perhaps offer them a free gift in exchange for an email. That way I’ll build my list. This is a great method that you can use so that you actually know when to put your annotations on. Now of course you don’t know this until you start getting traffic to your videos. That’s why a lot of people, I think, make mistakes and they create videos that are too long. Three minutes is an ideal length for your video, but still even then people have short attention spans and they’re not going to watch the whole thing. Go into your analytics, check your most watched videos and see where people are dropping off and add an annotation ten seconds before that point and encourage people to perhaps opt in for a free gift or take another action. You’ll find that you’ll get much better results with your video marketing. I have decided that YouTube Cards are just not doing it. Though they could still be used for SEO purposes. Hope you enjoyed this YouTube Analytics tip. If you did, please subscribe to my channel and leave a like and a comment below. Cheers and I’ll speak to you soon. Grow Your YouTube Channel: Ok, so you have a YouTube channel. 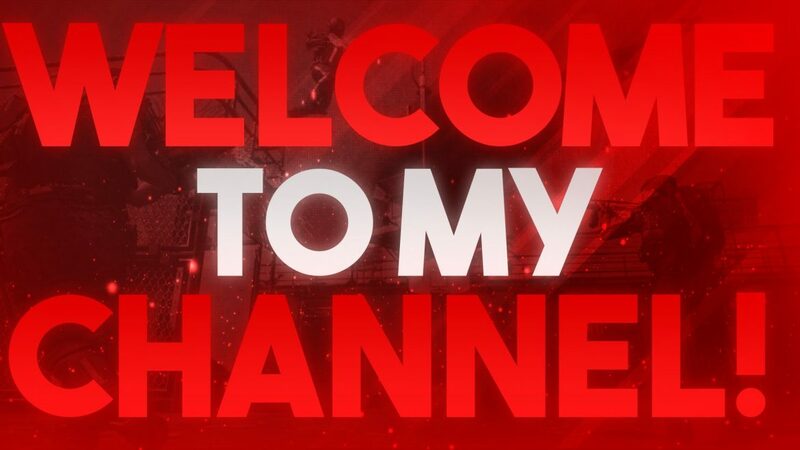 You have even optimized the heck out of it and added some fancy channel art. Cool. So now what? Well, let’s take a step back before we learn how to move forward. About a month ago, I surveyed my email list. Maybe you got it? I asked them questions all about YouTube and what struggles they had. One of the main themes that popped up was that there was no course that fully and properly covered how to set up, and really optimize a YouTube channel. So I got to work and created a course. 35 videos in all (yep, there are really that many and they are all about YouTube Channel set up and optimization). Nearly 400 people bought it at $27. It is now $47 and still way under-priced in my opinion. But heck, it is what it is. Shameless plug: If you want access, then you can click the image and grab it. So if you followed my training s to the tee, you’d now have a fully set up YouTube channel ready to go. But of course the foundations are just the first step. We need to actually build the channel subscriber base which in turn will increase your bottom line. Also, once you hit 500 subs, you are then entitled to a vanity URL ( used to be easy in the old days). The top one has my brand name. The bottom, which is made up of random numbers and letters is what all new channels look like now. What this means is that you need to treat your YouTube channel like a TV show. If your favourite program was not on at the day and time it was usually broadcast, you would be confused, perhaps even angry. Be like a TV program. Commit to uploading videos on a schedule. Say every Tuesday at 9pm your time. Of course, you are not a TV program, so do not beat yourself up if you are an hour late or even a day late, but you get the idea. Also, commit to something that is sustainable. Not these silly 30 day challenges that you can never really keep up with, let alone maintain once they are over. Your viewers will come to expect your videos, even look forward to them. And before you say anything, I know this one strategy is my own downfall. But the really huge channels have this down! Aspire to be like them. Bingo, nice little hack there. Here is a little outro I made but in hindsight it’s not the best as my channel info does not stay up long enough for anyone to actually be able to read it. But nonetheless, having a 7-20 second outro telling folk to subscribe to your channel at the end of your videos will help. So, there you have 3 concrete tips to get more subs and grow your channel. Over time, this will increase your fan base, list and bottom line. Get to work. YouTube Remarketing is something rarely talked about or taught. Why is that? Here is my take. No-one knows how to do it. Or, no-one thinks it will work for them. You see, not only are YouTube ads rarely taught. 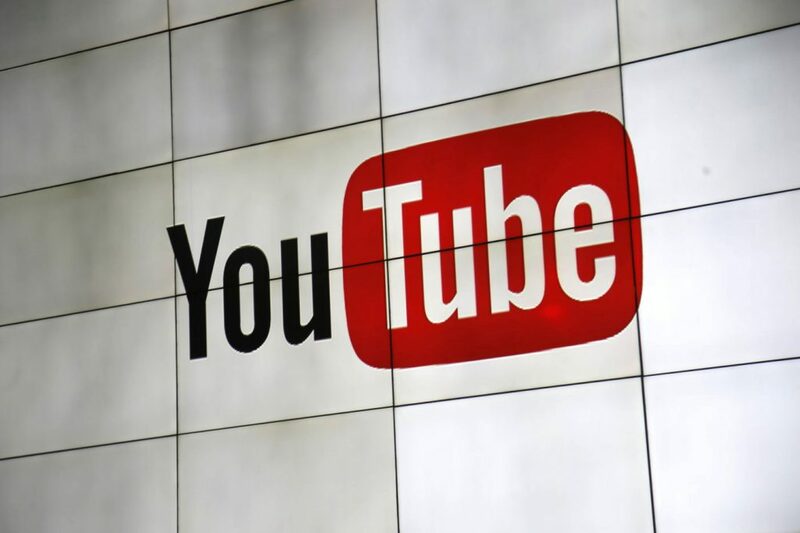 For the most of us, when we see YouTube Ads we see big corporations and we imagine big budgets must be needed. Not true. YouTube ads are actually really cheap but that is just the start. 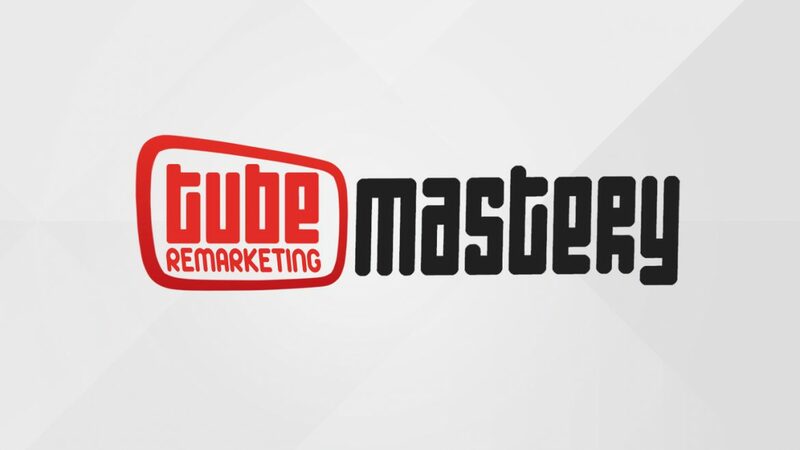 It is not just YouTube Ads, but YouTube remarketing that is key. Retargeting and remarketing are the same thing by the way. 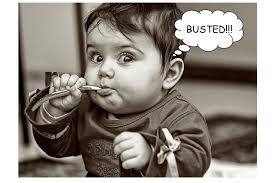 When people visit your website or see your videos for the first time, they are cold traffic. They do not know you and at that time, there is no KLT factor (Know, Like, Trust). As such, the large majority do not take the action you hope for. 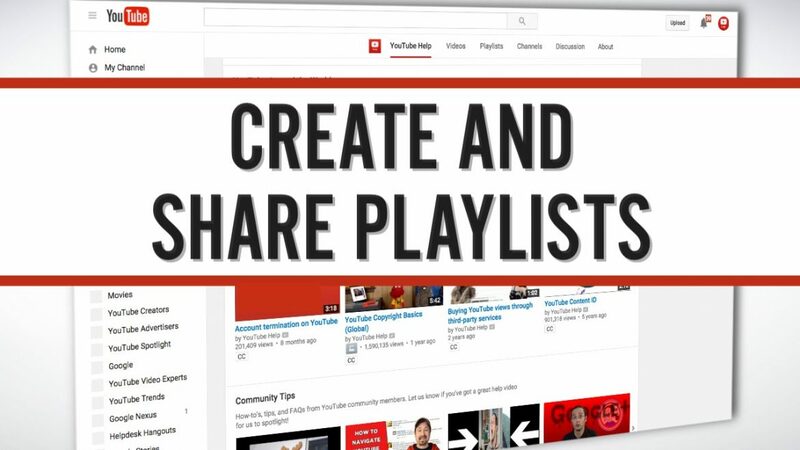 BUT…If you have your YouTube Remarketing set up, then you can follow them all over the web and all over YouTube. Bit like a stalker but less scary and creepy. Even better. You can follow them over YouTube depending on the actual search term they type in. Your Remarketing videos can be hyper- targeted. 1) COLD TRAFFIC: People who have no idea who you are. 2) WARM TRAFFIC: People who know you, but have never taken action. 3) HOT TRAFFIC. People know you, have taken action and are engaged. They know, like, and trust you. As the above article mentions, it can take many times of folks seeing your videos before they take action. That is what remarketing allows you to do. Whether you are list building, selling stuff on your E-commerce site, driving traffic to a blog or affiliate site, this is a vital part of your strategy. Or at least it should be. a) Wait unit July 24th when I have a course and then buy it. Regardless, you should read up on this subject and get stuck in and begin to apply it bit by bit. You won’t regret it. If you want to learn more about the basics of Youtube Ads, then this post I wrote a while back will help you. What a lot of folk ask me is why their videos aren’t ranking and getting tons of traffic and views especially after they have fully optimized their YouTube channel as per my training. Patience! A fully optimized channel is very important (especially if you plan to do YouTube Ads) but you still have some work to do. Your channel needs backlinks from different domains to help build its Trust Flow and Citation flow. 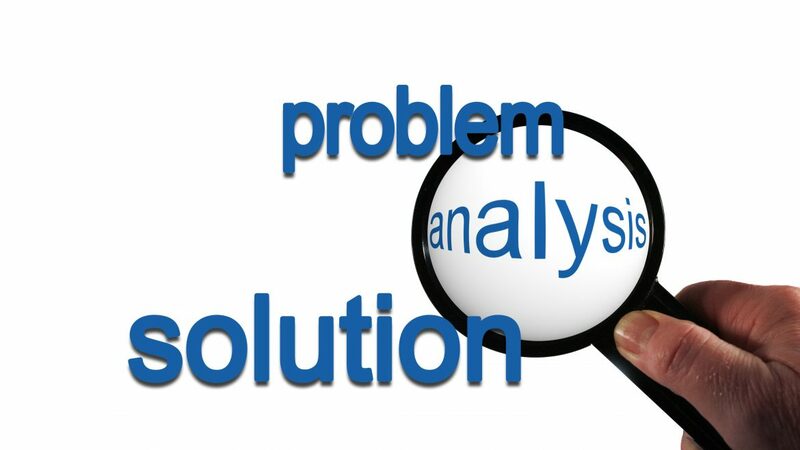 The above link is to a gig on Market Source that will improve your trust flow and citation on Majestic SEO. You will need a fully optimized channel and your trailer video ready. It will cost $35 one time. So, once you are fully optimized and have a few videos and a trailer, work on getting your numbers up. That will help. You could do it yourself. That will take time and effort but if you know how and have the time, then go for it. For me, my time is worth way more than $35. YouTube should be treated like a website. It needs to have content uploaded regularly to build it up and in time, and after some effort, your videos will gradually begin to rank automatically on upload. 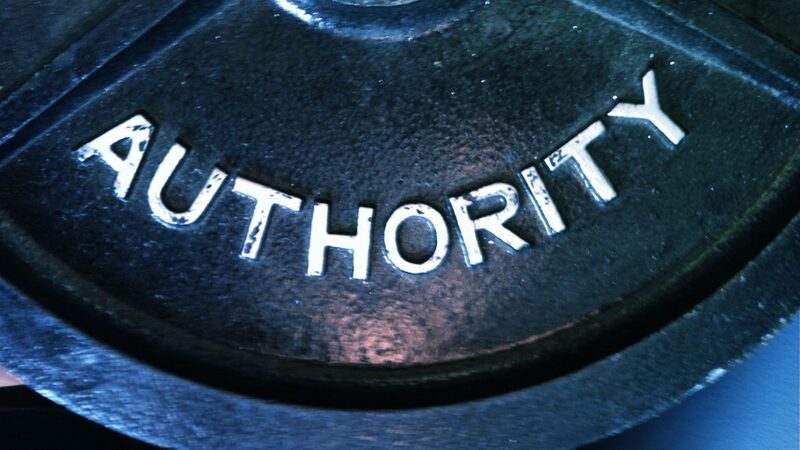 I hope you got a bit of value from this post on How to Improve YouTube Channel Authority Video. Would appreciate a comment and share..etc! Cheers! Building a List is something that EVERYONE should be doing and while a lot of folk struggle, it is not really that hard. That said, there are some steps that you need to undertake to do it correctly. The way I do it is NOT about getting as many folk as possible. My list is not huge. But it does convert coz I do it the right way. So as you can see, identify the problems people are having by using forums. It was also allow you to learn the vernacular of your target audience to use in future copy. Read more about copy here ( for YouTube that is). Let me know if this was useful in the comments section. PS…Please LIKE this post if you are cool with that! silo videos into playlists>> Video Creation can be a laborious process at times. Especially when we are required to create content on a regular basis. While I would never ask anyone to skip on quality, sometimes, the ability to create a large number of videos quickly has its perks, even if the videos are not the best in terms of quality. + link up to a money video and out to a website you have. To learn more about Video Spinn, you can go here: http://beerswithadam.com/video-spinn-review/ but you can still use this method if you missed the boat. YouTube Video Titles >> With everyone focussed on rankings and how to game the system, a lot of people forget one simple thing when creating their YouTube videos. The TITLE! Now, I know you are thinking that no-one forgets to add a title, but that’s not exactly what I meant. YouTube Video Titles – Ideas that Work! Of course, you MUST get your keyword in there but you can go for a title like the above then add the keyword. I know some of the titles may come across as spammy but they work to attract attention. The title, like the thumbnail is designed to do ONE thing. Get the click. The click means a view. Thumbnails play the same role. They tell the viewer exactly what the video is about and the graphic entices them to click. Luckily, ugly works well. 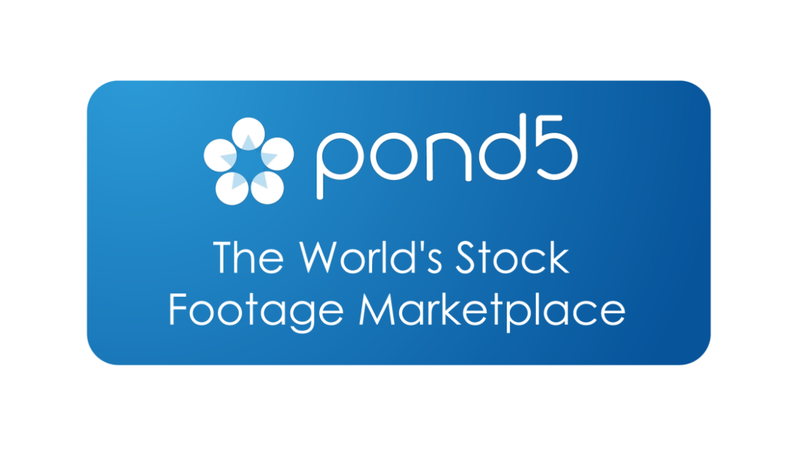 Plain backgrounds with the video keyword in the text (large and readable). 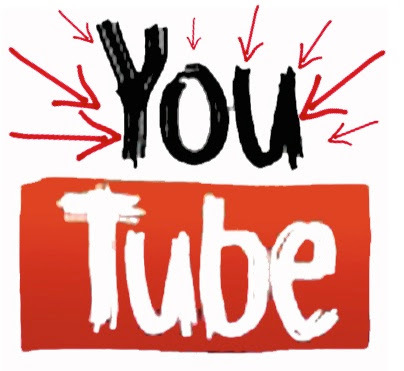 If you would like to learn more about how to utilize YouTube to build an authority channel, then please go here. PS… I hope you found this little tip on how to create a YouTube Video Title helpful. Please leave a comment or share this post. Should You Buy YouTube Views? Or is There a Better Way? Is it a good idea to buy YouTube views? Back in the old days I would have said that buying views had benefits and the case ‘could’ still be made today but I ma working on a better way. YouTube views do a couple of things. They make your video appear to be more popular. A viewer who sees 2 videos will probably be more likely to watch the one with 1000 views as opposed to the one with 5. Say you have a video and are trying to rank for a search term that has 800 monthly searches. If you then go out and buy 800 or more views…you are asking fro trouble. YouTube/Google aren’t stupid. They know that not every single person who enters that search phrase will watch your video. Now if you go even crazier, and buy 10,000, well you are asking for it. Also, these views are in no way shape nor form targeted and will destroy your analytics. I still advocate buying views. But these must be laser targeted. They must also be super cheap and quick. how can you buy YouTube views like this? Well, this video explains all (and no, this is not about YouTube Ads). PS…If you liked this post on if you should buy YouTube Views, then please share it and tweet the like button. PPS… Any comments, please leave them below.